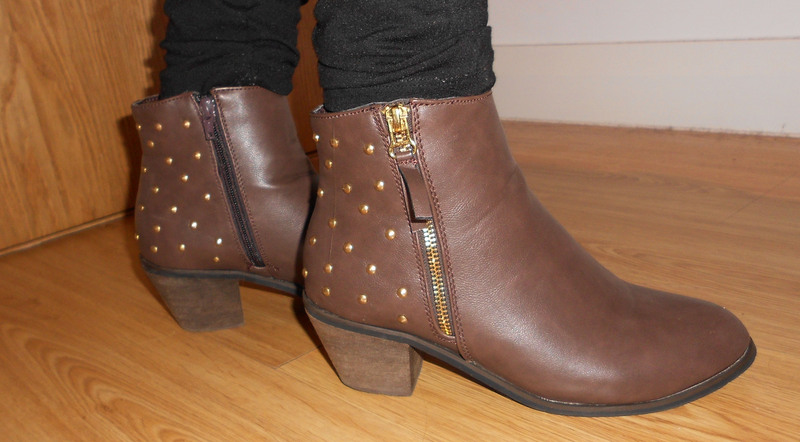 On Saturday I made a trip into Manchester for lunch, shopping and Disney on Ice with my sister. 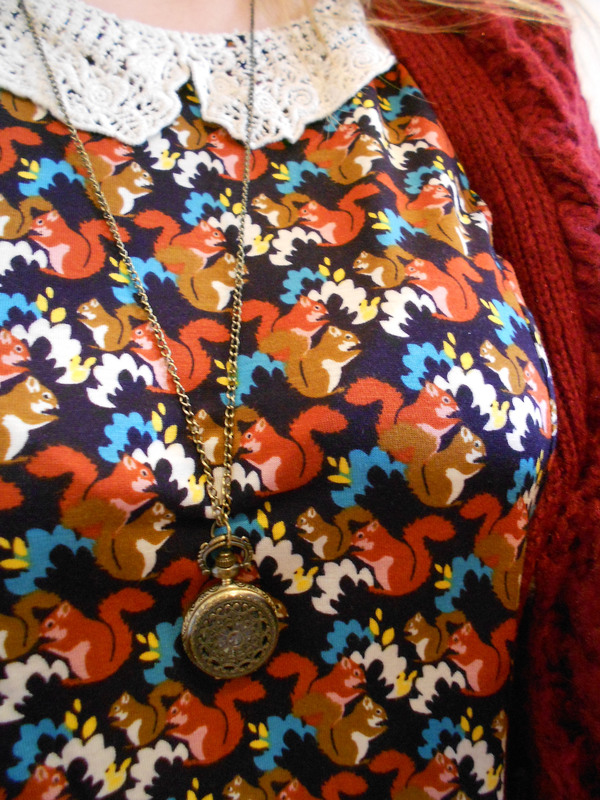 I wore my new quirky squirrel print top with crochet Peter Pan collar –cute! 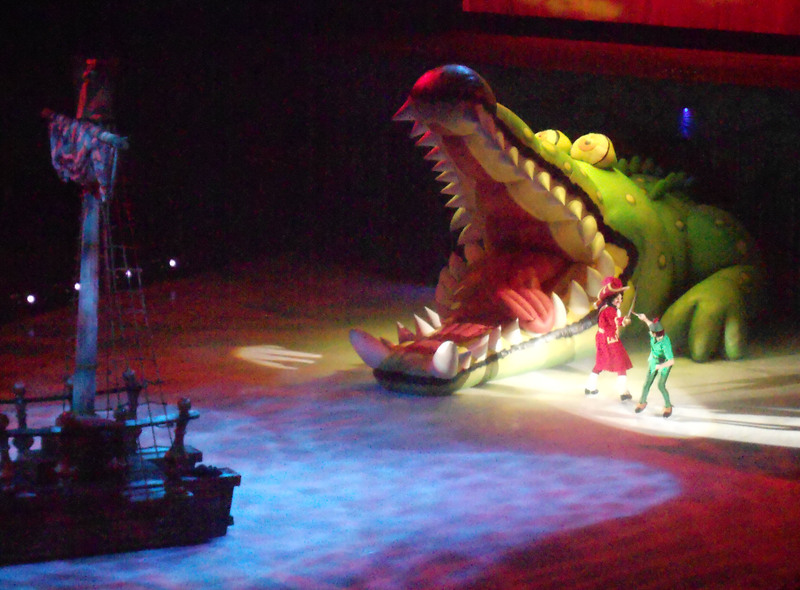 We had a nice day getting our Disney fix (feeling slightly out of place amongst the young children in Belle costumes, but never mind! 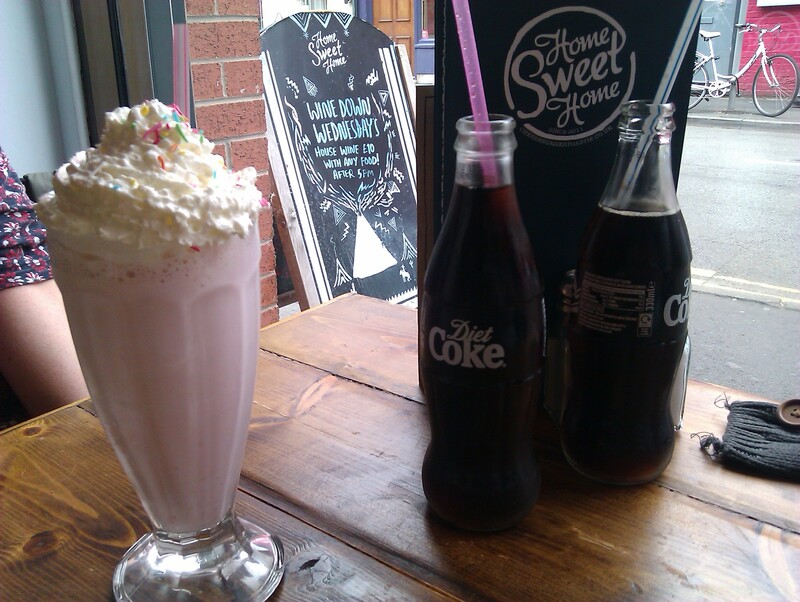 ), and a delicious lunch at Home Sweet Home in the Northern Quarter. 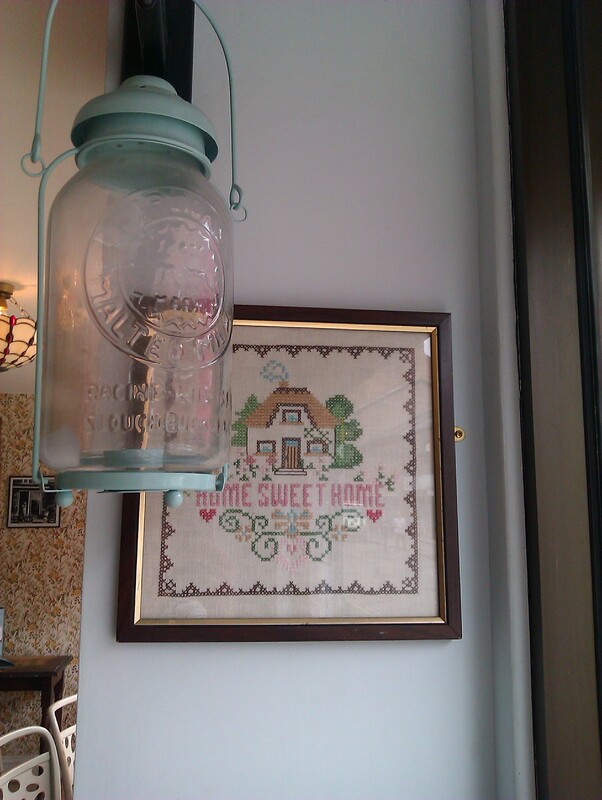 I’ve been there a couple of times, and like the cute American 50’s housewife-y vibe and tasty food. 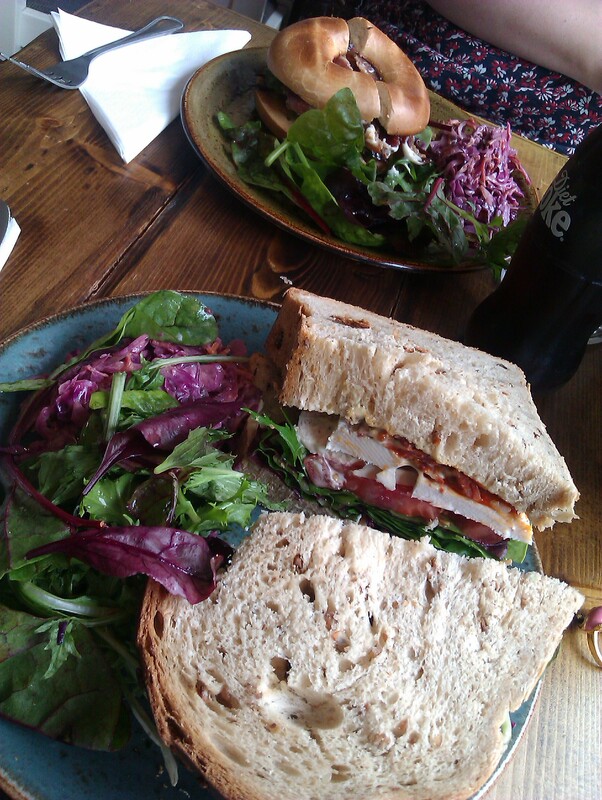 I can recommend the Cajun chicken and chorizo sandwich with lemon pepper mayo, and their fries are particularly yummy. 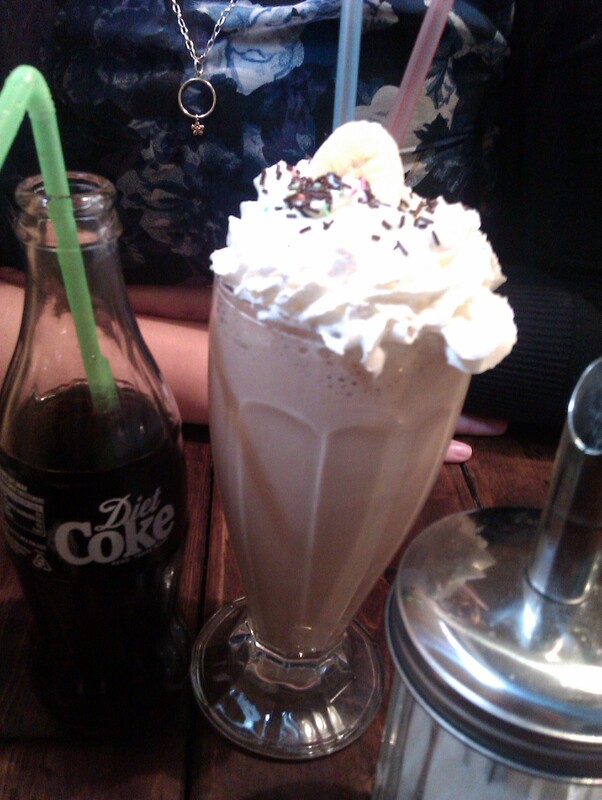 I’ve always been too full to try any of the desserts, but they have a good range on offer, and apparently the milkshakes are pretty good too!